Whether you’re looking to Cruise, get to a Corporate Event in style, hit the hottest Nightclubs, or receive a prompt Airport chauffeur meet & greet, iBoston Limo will surpass your expectations. This is why we create every package and service with your enjoyment in mind and provide complimentary bottled water, ice and barware with all of our limo services. Operating for many years now, we have built a tradition and the reputation as the leading transportation company. Since we began we have always been in touch with our clients’ and passengers’ needs and today we are the largest single city limousine company in the Nation. 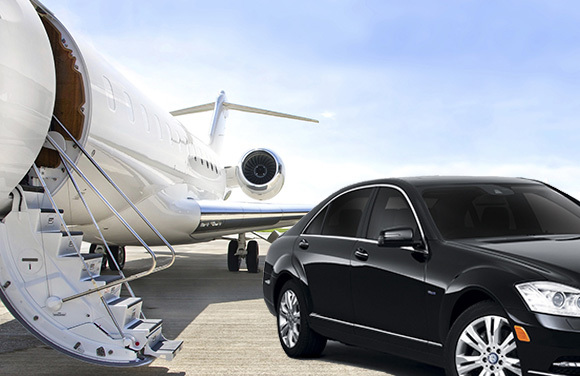 iBoston Limo also holds the title as the largest limo company in Boston. iBoston Limo prides itself on being the best priced limo service and we are able to provide quality services at a low rate because our limo rates are based on volume.